Legacy Reports not working? Our software solution can help. 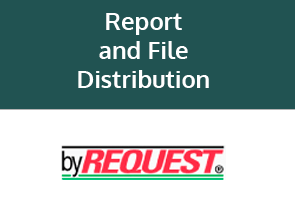 With the byREQUEST report Portal....Classify, Index, Organize, and File thousands of documents, reports, forms and data in any PC file format. So your Accounting Reports arrive in EXCEL, PDF, and Word automatically. We make legacy and modern machines speak Excel, Word and PDF. Any Machine. Any Application. Any Operating System. 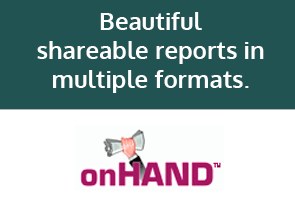 Beautiful shareable reports in multiple formats. Automatically scan to web portals. Reduce the time and money you spend managing your business reports and important documents. Learn More and get a free 30-day supported demo. Works with any software application on any operating system (Mainframe, Minicomputer or Windows Application Server)Deliver formatted reports (EXCEL, WORD, PDF, HTML) distributed to one or more users in any variety of popular PC desktop files automatically. Supports any electronic form that you create on a printer. Recreates and automatically completes your currently printed forms. Interprets email and fax addresses within your documents to automatically deliver forms through email or fax! Is your legacy hardware and software serving your current demands for reports, file distribution and form processing? Before you spend thousands on new hardware or software, you need to call us. We get results in as little as one hour. Our report and file distribution software allows your legacy machines to speak EXCEL, WORD, and PDF automatically. It is compatible with RS6000, AS400, IBM Mainframe, UNISYS, Linux, SUN, DEC VAX VMS, HP3000, HP9000 and Windows. You will be able to create beautiful shareable reports in multiple formats and then easily distribute to any modern destination. We work with any software application on any operating system. If your system can print, then we can quickly ‘teach it’ to ‘speak’ in modern PC formats like EXCEL. Our electronic forms solution supports any electronic form that you create on a printer. Recreate and complete your currently printed forms automatically. Discovery of email and fax addresses within your documents is included. We support ‘mixed delivery’ so we print too for users who still insist on a paper copy. We offer a FREE live demonstration and a free consultation. There is no risk. 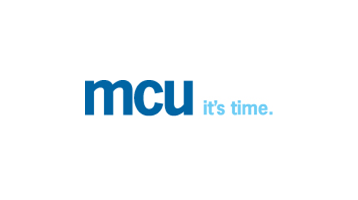 Call us today 1-800-445-5279 or click here to email us.